Over the years, families tend to spread out further and further away — which is why it’s important to put effort into planning fun family gatherings each year! Family cruises are a great way to ensure that you get to see your loved ones and that you all can take a little time off together to relax and enjoy a fun-filled vacation, especially during the holidays. 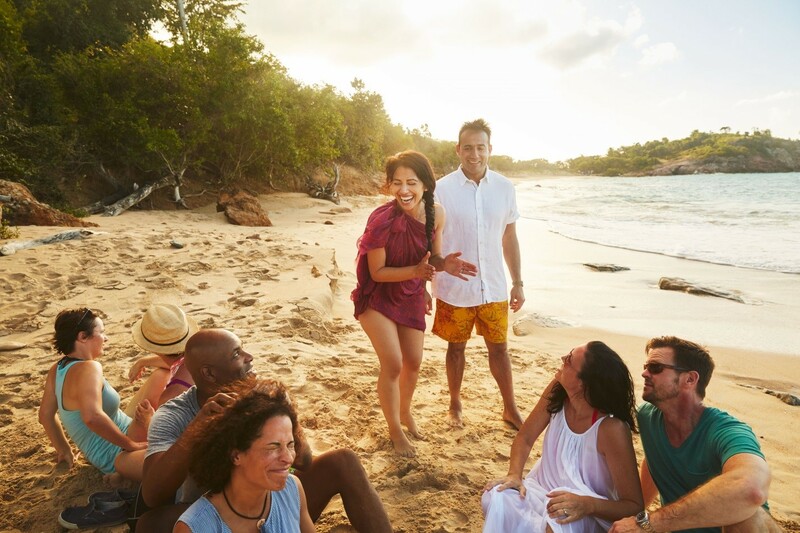 Whether you are getting together with immediate family or planning a big reunion with extended relatives, a Carnival cruise is a wonderful option! It’s a way to get everyone together in the same place and ensure that there will be great food, fun for all ages and beautiful scenery for everyone to enjoy. How long do you want to be on a cruise for? Cruises range from quick two-day getaways to longer trips of over a week. Everyone should weigh in on how much time they will be able to take off. It’s best to start planning early in order to get everybody on the same page. Short trips are great because they are generally easier to plan for, but if you have a big group that doesn’t get to see each other than often, you may want to extend the travel as long as possible. Your family should decide on where you would like your cruise to depart from. Do you want to be able to drive to the embarkation point or are you planning to fly? 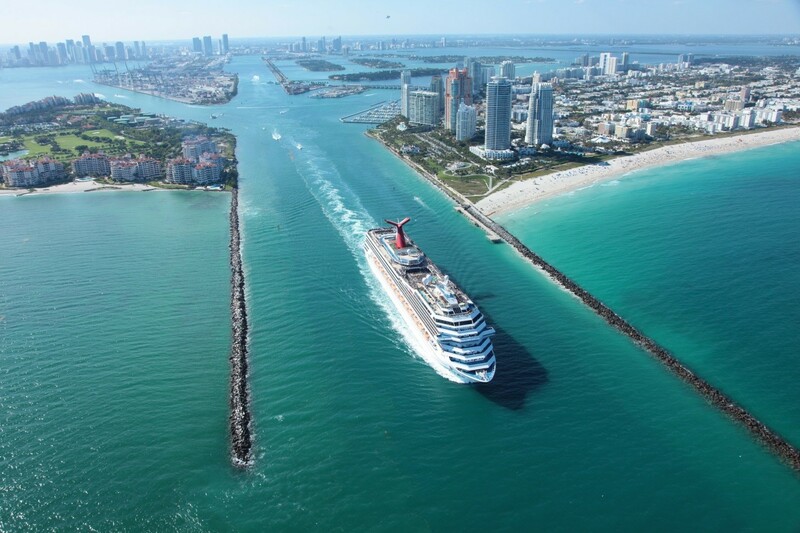 There are many options when it comes to choosing a Carnival cruise departure port, so check out some of the places that might be close to you or that you could easily fly to. Everyone likes to vacation their own way. Some people like relaxing beach vacations and others like busy, bustling cities. When your family is together, decide on what kind of trip everyone would prefer. Do you want more beach time or more options to do cultural sightseeing? You’ll also have to decide which ship you’d like to go on. Your embarkation point will play into both of these, too. Easy destinations that a lot of families love include the Caribbean, Mexico, The Bahamas, Bermuda and Hawaii. Some provide a blend of relaxing beach time and stimulating sightseeing. 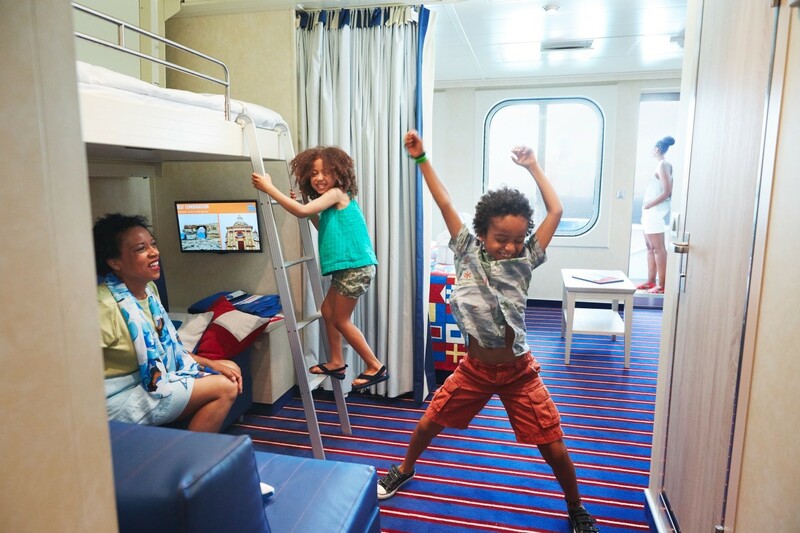 When you’re choosing a cruise, keep in mind that you’ll want to choose staterooms that are comfortable for all family members. Consider the size of the cabin — some are smaller, while others will be much more spacious. Depending on the price of the cabin, they will offer different amenities as well. There are a variety of room types to choose from. Some rooms offer a view of the ocean. Some have private balconies for you to enjoy. Every stateroom is very convenient and offers a full private bathroom. You can decide if you want a standard room or to splurge on a suite! Planning a family reunion doesn’t need to be stressful. Just start by getting everyone together in advance to make decisions about your dream family vacation. You’ll be embarking on the vacation cruise of your dreams with all your loved ones in no time! © 2017 Carnival Corporation. Carnival® and the Carnival logos are trademarks of Carnival Corporation. All rights reserved. Used under license. Ships’ Registry: The Bahamas, Panama and Malta.